You are buying the First Quality Prevail Pant Liner LG Plus 13x28 13"x28" PL-113/1 96/cs - Model #PL-113/1 from First Quality. First Quality is a leading manufacturer of incontinence products including briefs, liners, underwear, diapers, and underpads. At ADW Diabetes, we do our best to offer the complete product line by First Quatliy with superior service and fast shipping. 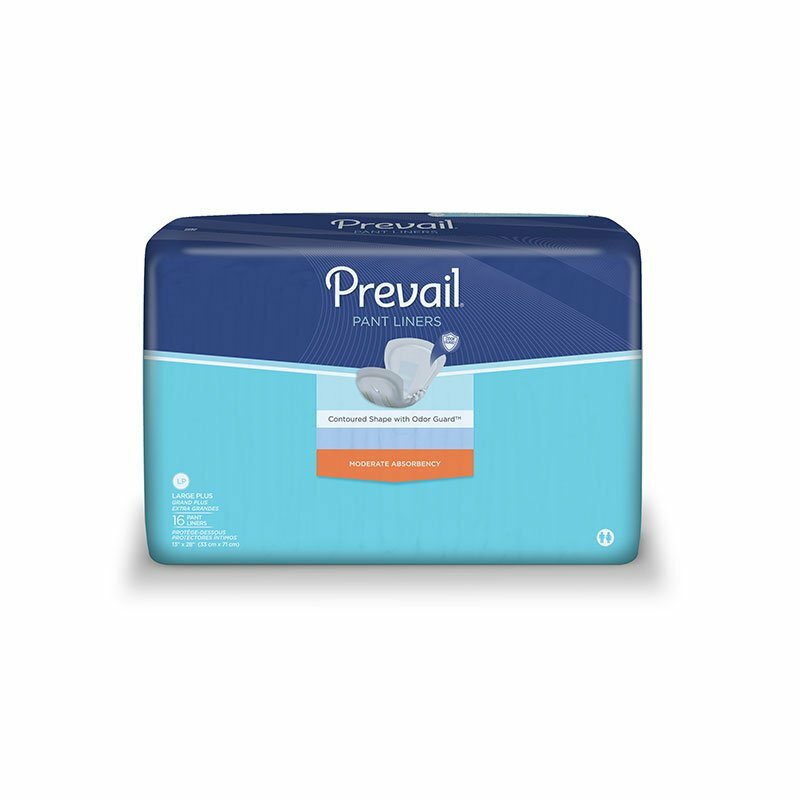 First Quality Prevail Pant Liner LG Plus 13x28 13"x28" PL-113/1 96/cs - are a two part system with a full length adhesive strip that secures the product in the wearer's own underwear for leakage protection. These liners provide absorbency to fit the extra-protection needs of those who worry from unpredictable and recurrent leakage.